In Virginia’s Historic Triangle, not far from Colonial Williamsburg and Jamestown, set sail on a tall ship adventure from the Riverwalk Landing Pier on the York River. 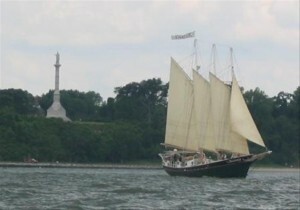 Aboard the 49-passenger Schooner Alliance or 26-passenger Schooner Serenity, cruise past Yorktown Battlefield, sight dolphins or osprey, observe working watermen and even lend a hand at setting sail. Pirate cruises feature cannon firings and crew in pirate costumes. Both the Alliance and Serenity can be chartered for private cruises. From South Street Seaport in downtown Manhattan, board the 600-passenger Zephyr luxury yacht for the 60-minute “Statue of Liberty Express” cruise, which glides past Lady Liberty, the Brooklyn Bridge, Empire State Building and other Big Apple landmarks. Other options include the “Hop-On/Hop-Off” cruise on bright yellow 64- and 149-passenger water taxis, with stops for visits to sights like the Statue of Liberty, 9/11 Memorial, Times Square, and Intrepid Air, Sea and Space Museum. The largest, non-gaming excursion vessel on the Mississippi River can host up to 800 passengers on a variety of cruises. 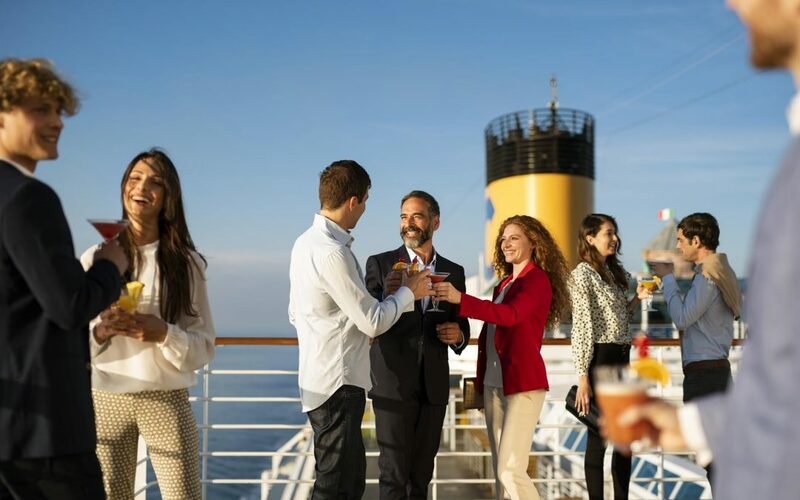 Especially popular with groups are the “Captain’s Dinner & Dance Cruise” at sunset, complete with carved prime rib and baked chicken. The narrated lunch cruise features many sights in the Quad Cities, including the historic Rock Island Arsenal and largest roller dam in the world. 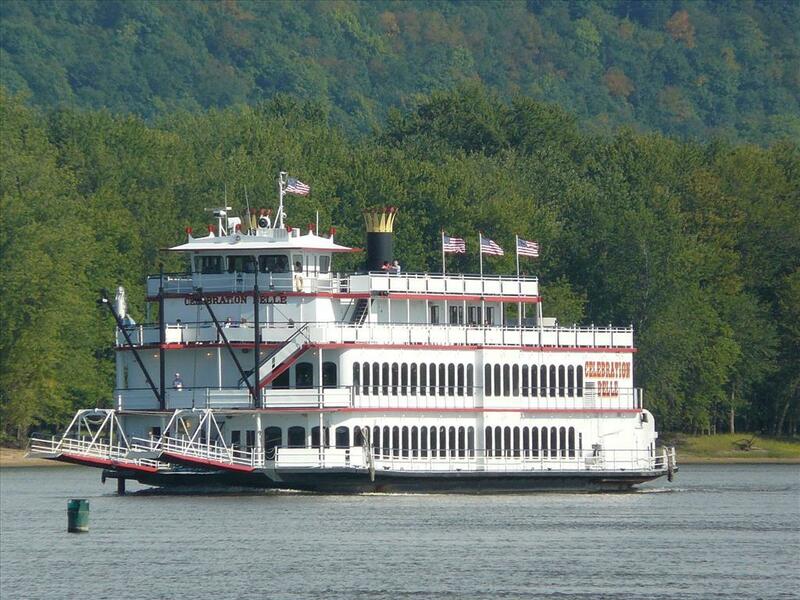 Also available are Big Band, Classic Oldies and Fall Foliage theme cruises. 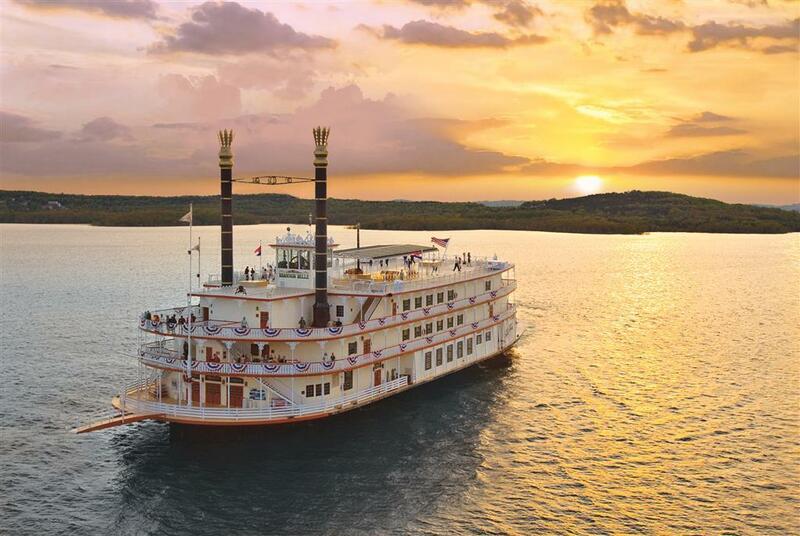 The three-deck, 700-passenger Showboat Branson Belle paddlewheeler, the largest ship ever built on a land-locked lake, offers a dinner show package that includes deck time to enjoy the scenic shoreline of manmade Table Rock Lake and views of the Ozark Mountains. 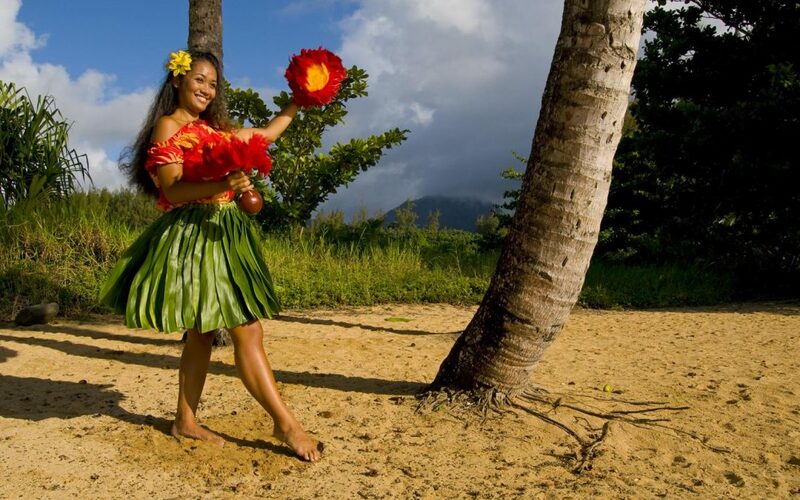 The two-hour cruise features a three-course meal along with an all-American show of music and comedy. Some shows spotlight Janice Martin, the world’s only aerial violinist. The amazing performer also sings and plays the piano. 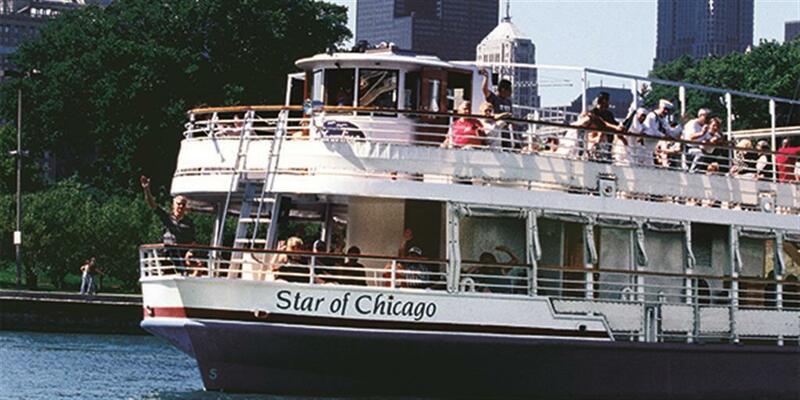 Sailing Chicago’s waterways since 1939, Shoreline has been family-owned for three generations and today operates the city’s largest boat touring fleet with nine touring vessels and 11 water taxis. The one-hour “Architecture River Tour,” departing from Navy Pier or Michigan Avenue, focuses on Chicago as the home to modern American architecture, featuring more than 40 buildings along the Chicago River. 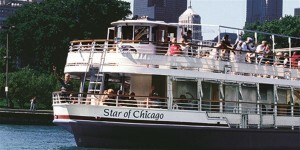 From Navy Pier, half-hour “Skyline Lake” tours on Lake Michigan provide the perfect introduction to Chicago. 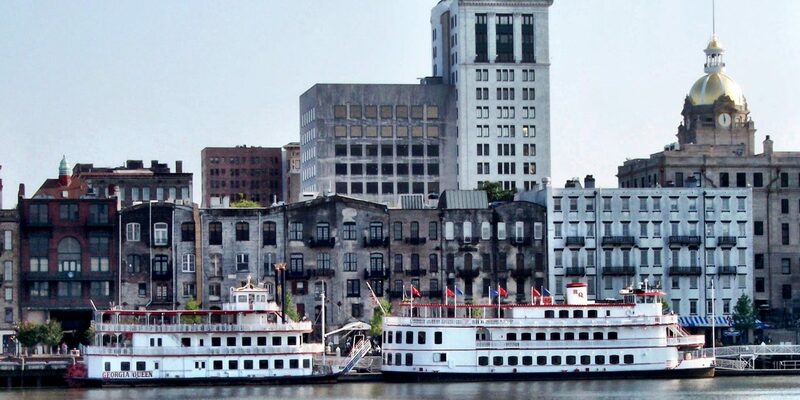 The Savannah River Queen and Georgia Queen paddlewheelers, docked in Savannah’s historic district, ply the Savannah River. 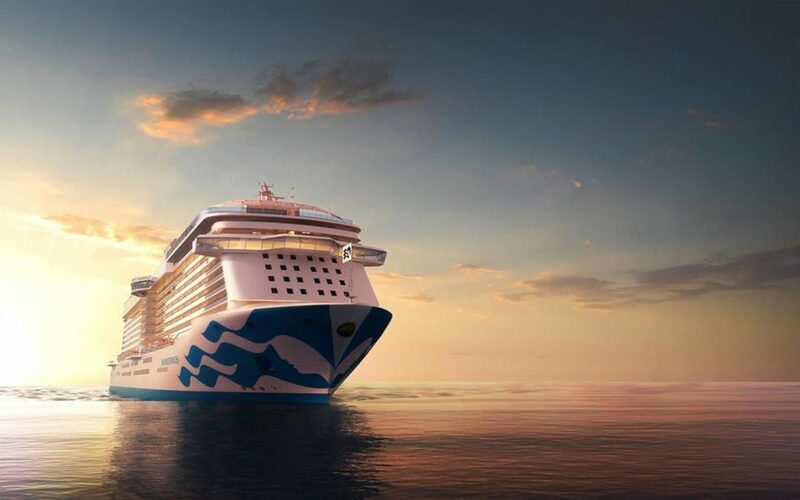 Options include the one-hour “Harbor Sightseeing Cruise,” which spotlights the city’s history and its role as a modern port. On the two-hour “Dinner Entertainment Cruise,” the buffet includes shrimp and grits, a carving station with beef top sirloin and bourbon peach pork loin, and much more. After dinner, guests can dance to tunes performed by one of the riverboat’s own entertainers.